Arrival at the Paris airport/station, upon arrival you will have a transfer to your selected hotel. Check in. Free time to discover the City of Lights, stroll down the Champs Elysees, walk through the elegant Opera district, along the Rive Gauche, or through St. Germain and the Latin Quarter. Breakfast at the hotel. Today you can tour the city at your own pace with the Hop on-Hop off tour; You will tour includes stops at the main attractions of the city, Louvre Museum, Notre Dame, Champs-Elysees, Les Invalides, Eiffel Tower, Trocadero, Arc de Triomphe, La Madeleine, Opera Garnier, etc. (Entrance fees are separate to museums and monuments). Breakfast at the hotel. Free day to continue exploring the city or to make an optional visit to the Palace of Versailles, which for centuries was a royal residence. Breakfast at the hotel. At the indicated time, a transfer to the airport/station will be available to take you to your flight/train back. Transfers airport or station – hotel – airport or station. 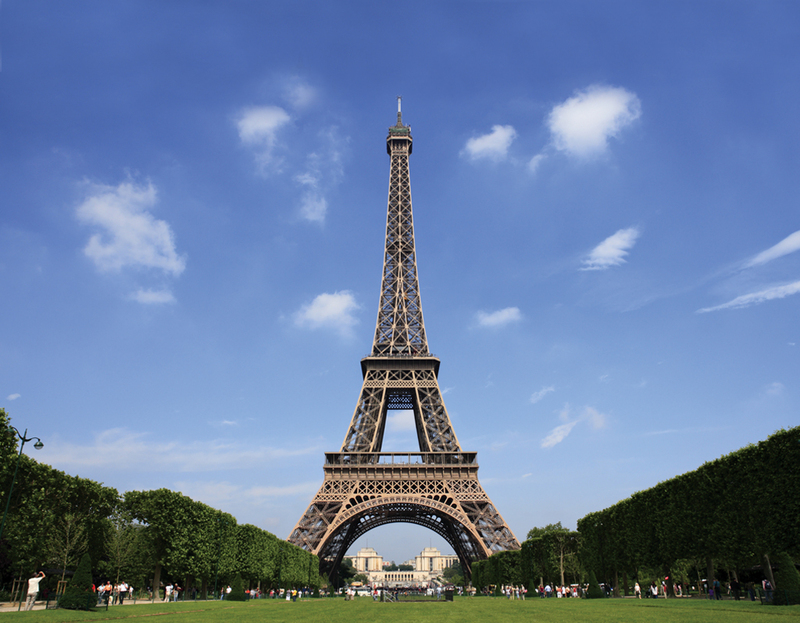 Accommodation and breakfast at the selected hotel, 3 nights in Paris. Hop on-Hop off tour, valid for 1 day in Paris. The Hop on-Hop off tour; the bus is taken at the terminal from where it leaves to begin your visit.